Do your bit for World Gin Day! To do list: start working your way through these local craft distilled gins from Somerset, Bath and Bristol. 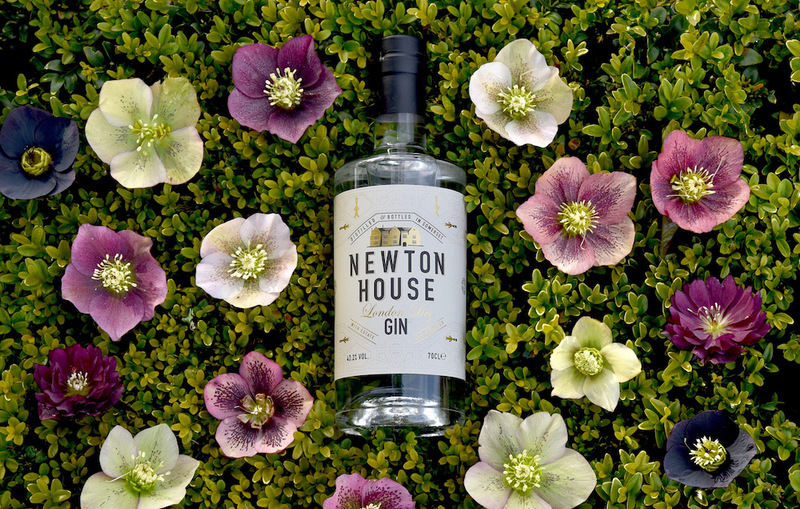 Distilled in the grounds of a Jacobean manor house near Yeovil, Newton House Gin uses 12 botanicals, many of which come straight from their own walled gardens, and fresh spring water from their grounds. Only been going a year or so and already won Gold in the 2018 World Gin Awards. Impressive. Flavour: ‘clean, zesty citrus with notes of juniper with underlying mint and peppery spice, softened by peach and blueberries hinting at English garden fragrances’. Enjoy it with: ice, a couple of bruised mint leaves, a slice of lime and Fever-Tree tonic. 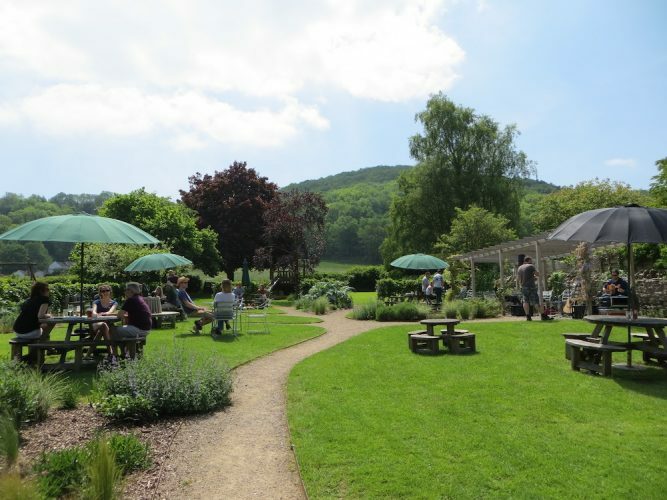 Stockists around the county, including Vine Wine. 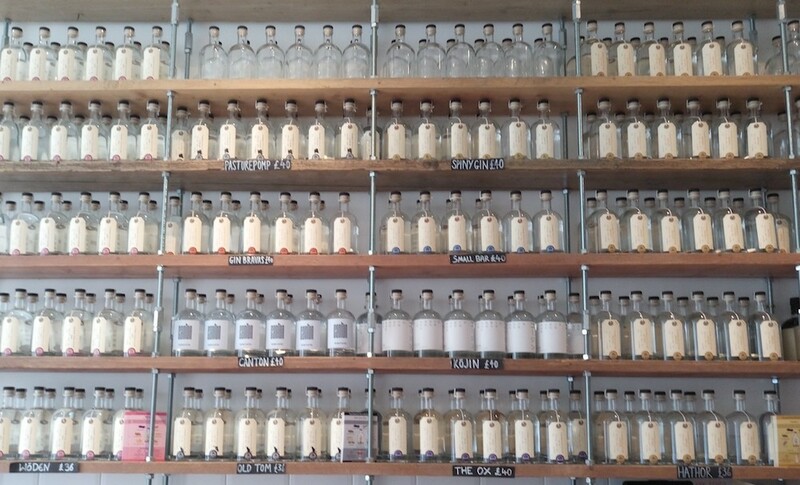 This brilliantly named Bristol gin distillery produces around 30 different craft gins a year. As well as their all-year round ‘Woden’ gin, they produce limited runs of 750 bottles as the seasons change, as well as bespoke gins, Parisien-style absinthe, Danish aqvavit and a coffee digestif. Flavour: Their limited edition summer gin ‘Hathor’ has a ‘ big hit of pomegranate, bright floral notes of Scottish heather flower and a subtle spice note from fig leaves’. Enjoy it with: Fever-Tree Aromatic tonic and a slice of lemon or with pomegranate juice and soda for a refreshing summer spritz. 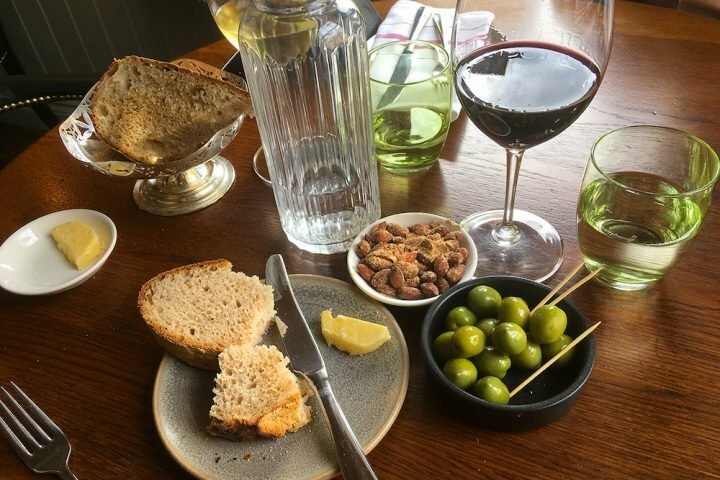 Ever been to the Canary Gin Bar in Bath’s Queen Street? 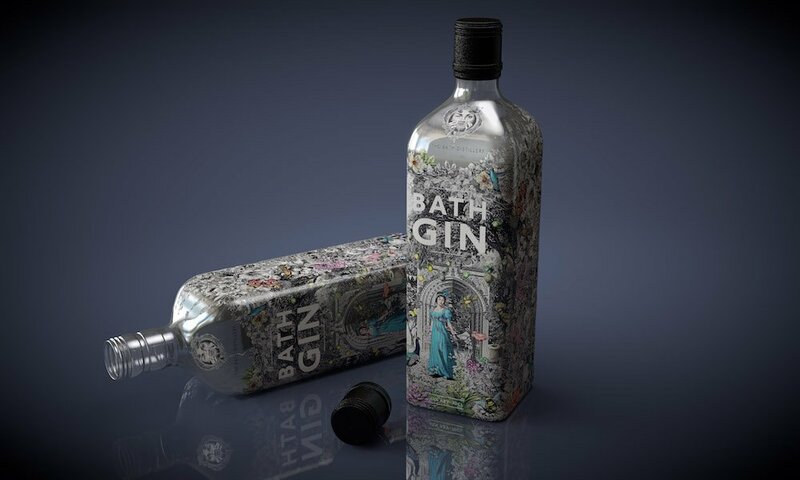 Bet you didn’t know the Bath Gin Company was beavering away distilling the stuff down in the cellars. 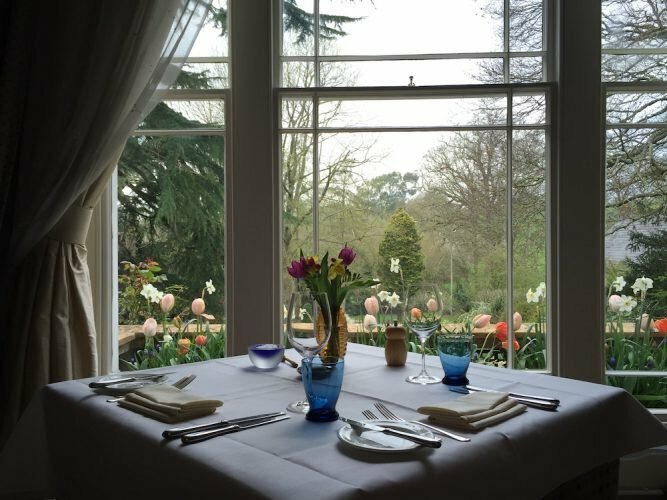 And Miss Austen’s favourite tipple too, perchance? Flavour: ‘modern, smooth, refreshing with exotic citrus and warm spice notes’. Enjoy it with: Kaffir Lime Leaf and premium tonic. 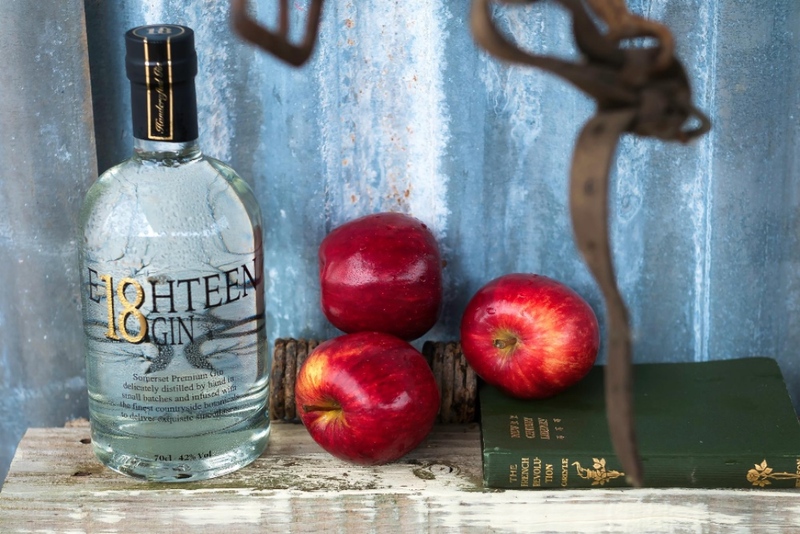 This North Petherton gin’s made from Somerset apples. Local sugar beet is used to make a vodka which is then re-distilled to create the gin. Flavour: promises to be ‘a taste of the Somerset countryside’, with juniper, citrus zests, apple, anise and macadamia. Enjoy it with: a slice of apple, pear, pink grapefruit or nectarine. 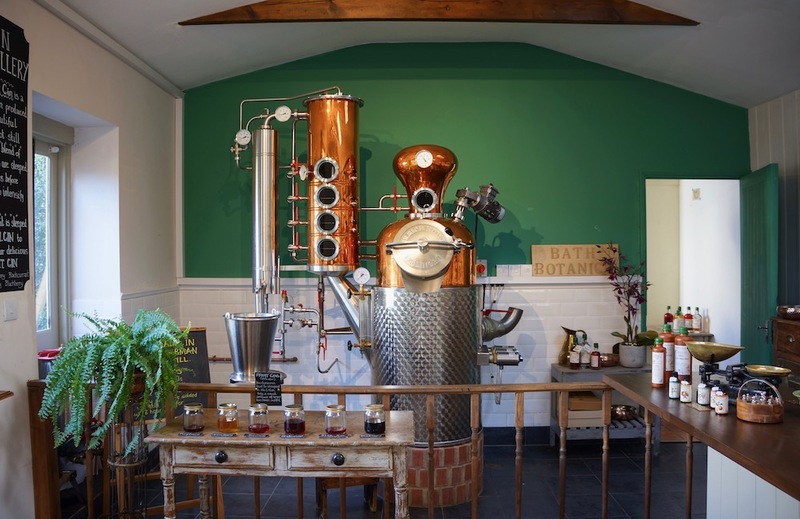 They use handpicked lime flowers from around Bath to create the fragrant lime flavour of their London dry gin, which you can see being distilled in their distillery and herbal apothecary in Widcombe, Bath. They make fruit gins too. Flavour: a ‘full-bodied botanical gin’. Enjoy it with: ice and a slice, of lime. Every gin is exhaustively taste-tested (hic) by the Bristol Spirits Collective, a small group of bartenders and the like, who’ve dedicated themselves to producing a gin for the people: good quality, full-flavoured, affordable. 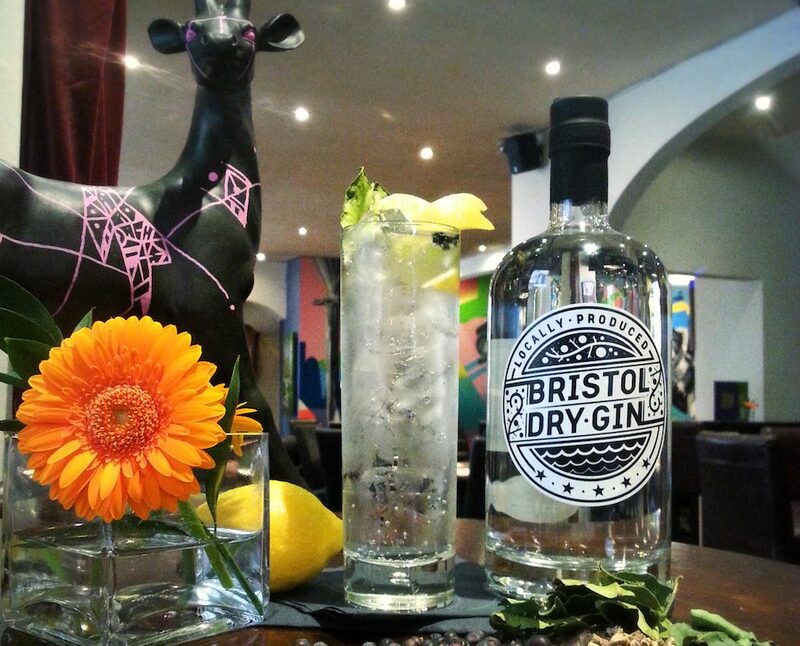 Three gins: Bristol Dry Gin (40%), Docker’s Strength (55%) and Turbo Island Edition (75%, gulp). Enjoy it with: regular tonic water and a wedge of lime. Named after the owners’ family tradition of drinking gin at 6, this gin evolved out of the fruit liqueurs that Edward Bramley Kain and Penelope Gage made in their Devon farmhouse kitchen over 30 years ago. Now based just outside Bristol, the latest addition to the range is Jekka’s Edition, in collaboration with ‘queen of the herbs’ Jekka McVicar. 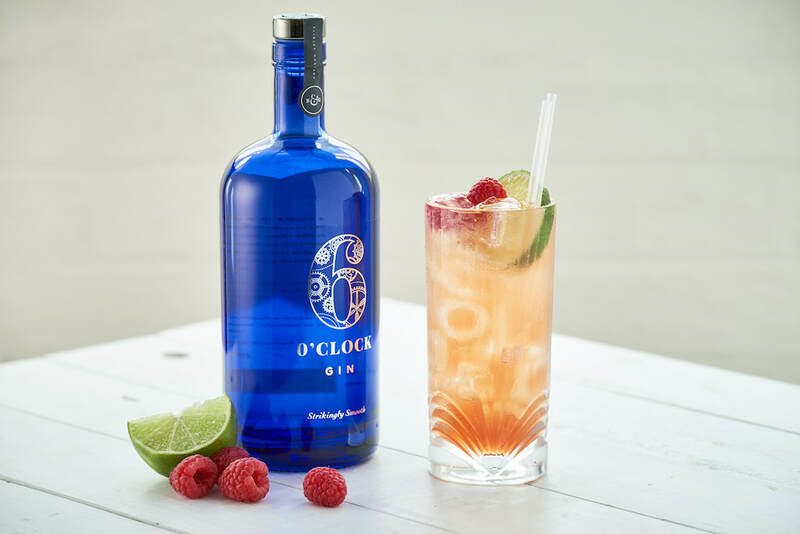 Flavour: 6 o’clock gin is a smooth juniper with hints of coriander, orange peel and elderflower. Nice. Enjoy it with: lots of ice, a big slosh of fresh tonic and some twisted lemon peel. Two sisters in Frome use recipes and trad methods passed down by family members over the last 20 years and some of the oldest working stills in the UK. 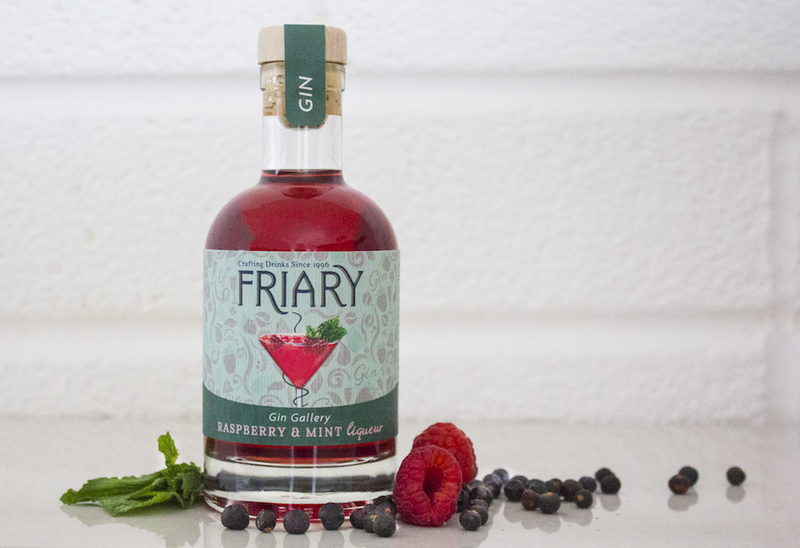 Flavour: Try their gin blended with a rhubarb infusion and a ginger wine produced in a privately run vineyard, or raspberry and mint. Enjoy it with: ice, with choice of mixer or some prosecco. Love to know what you think about these gins – or if you can recommend any I’ve missed out.